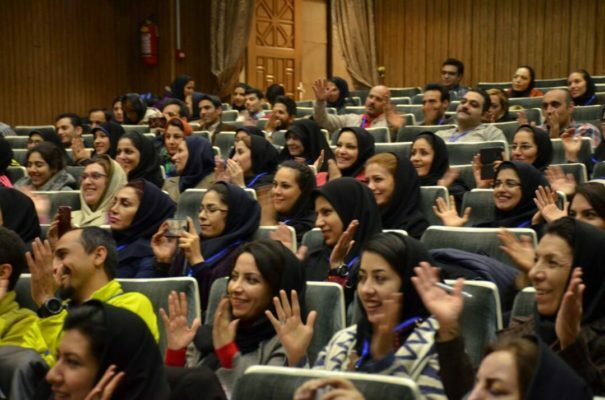 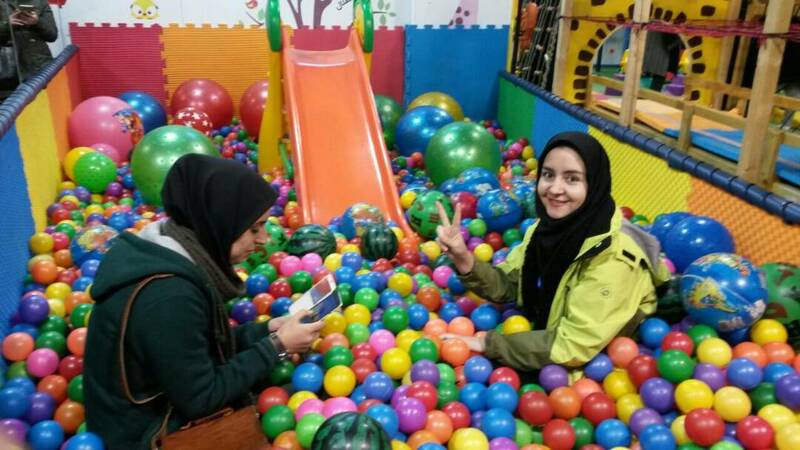 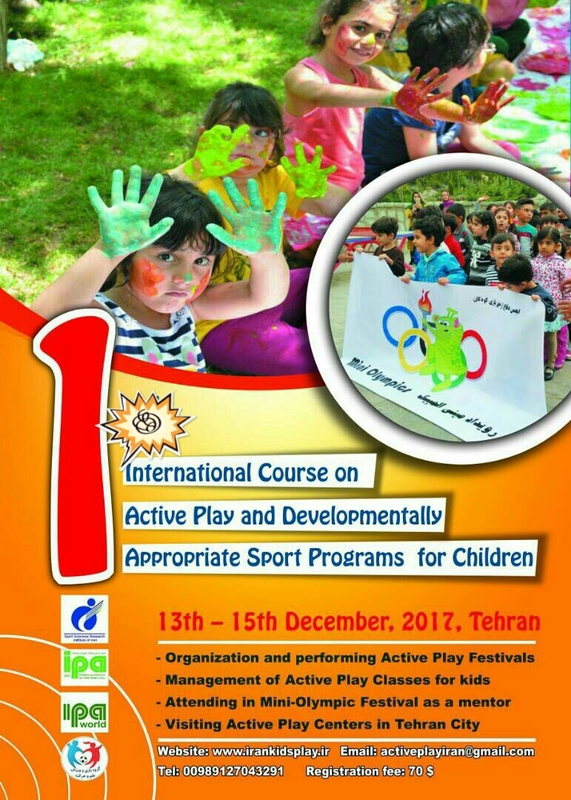 IPA Iran will hold a 2nd play conference in Tehran on 28 February – 2 March 2018. 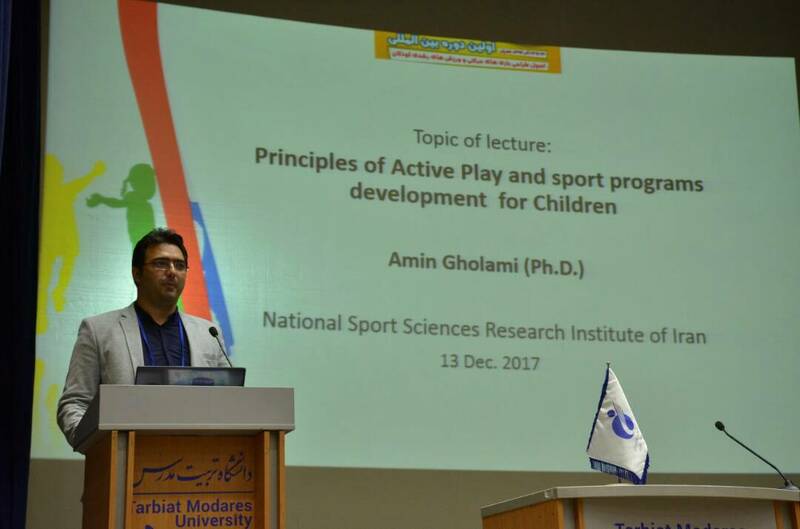 This conference follows closely the highly successful first conference held 13 – 15 December 2017. 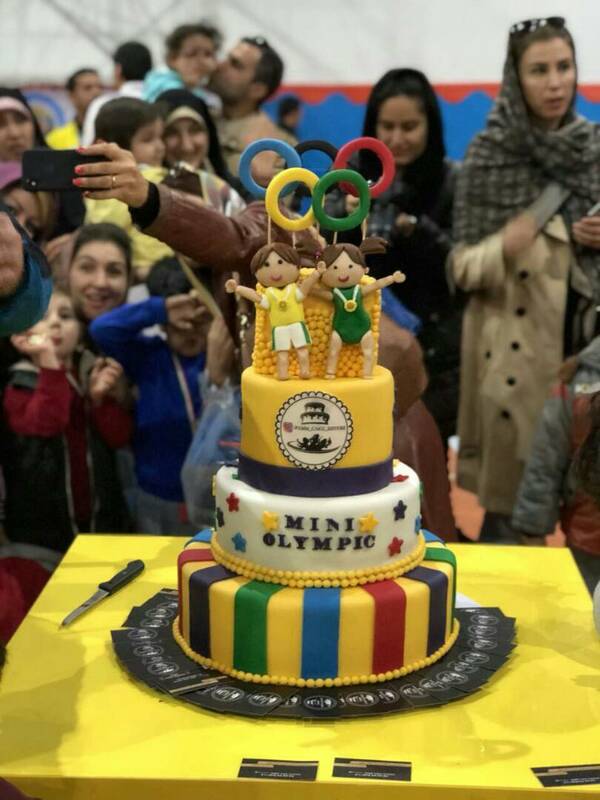 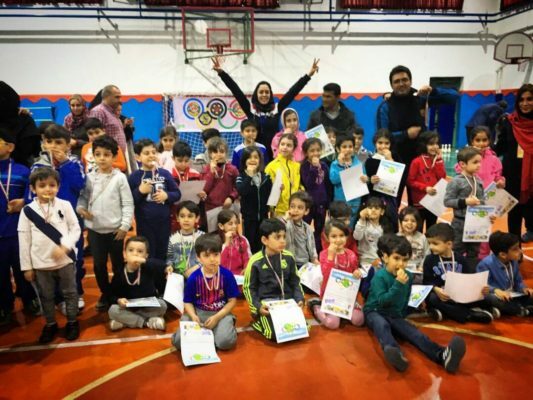 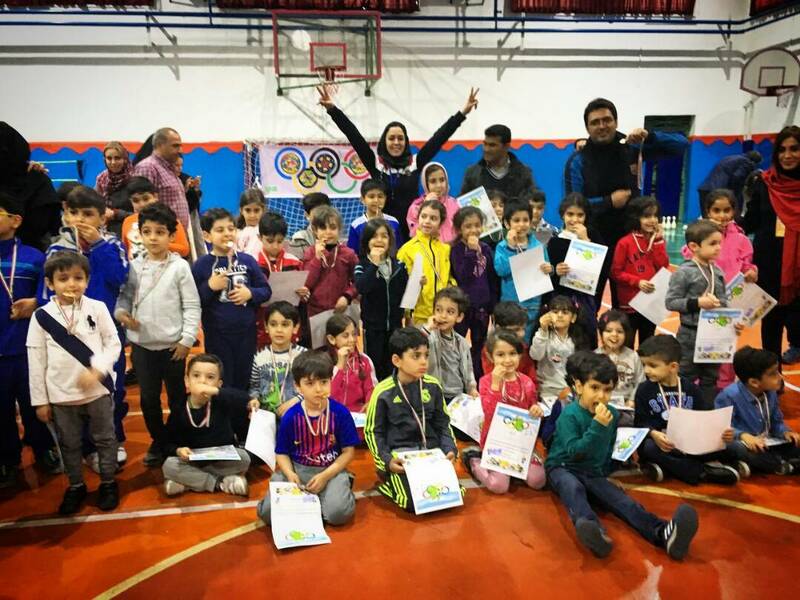 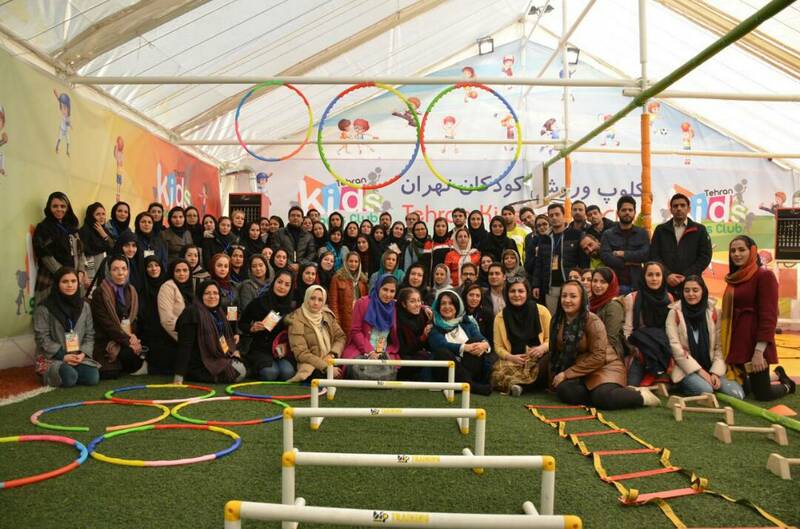 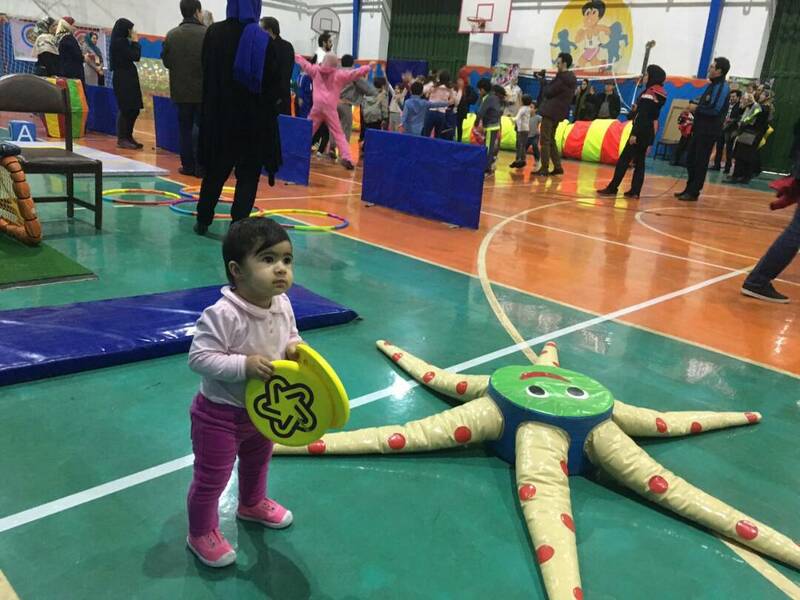 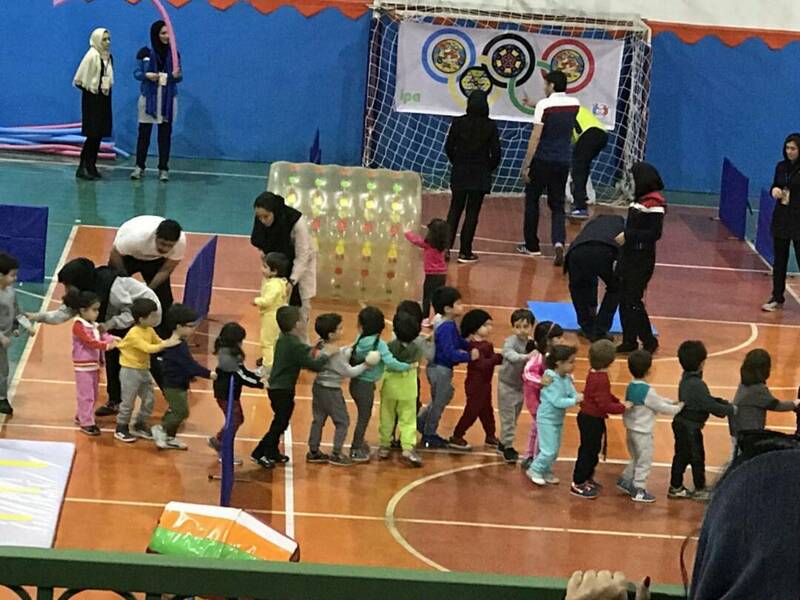 The theme was active play and sports for children. 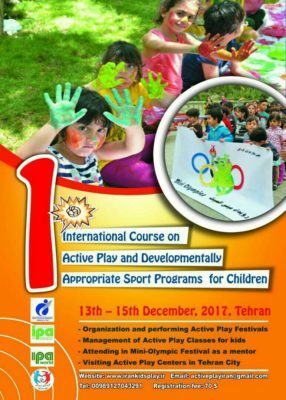 Recorded messages were presented from current and recent IPA Board members as well as IPA’s “This Is Me” video on the importance of play. 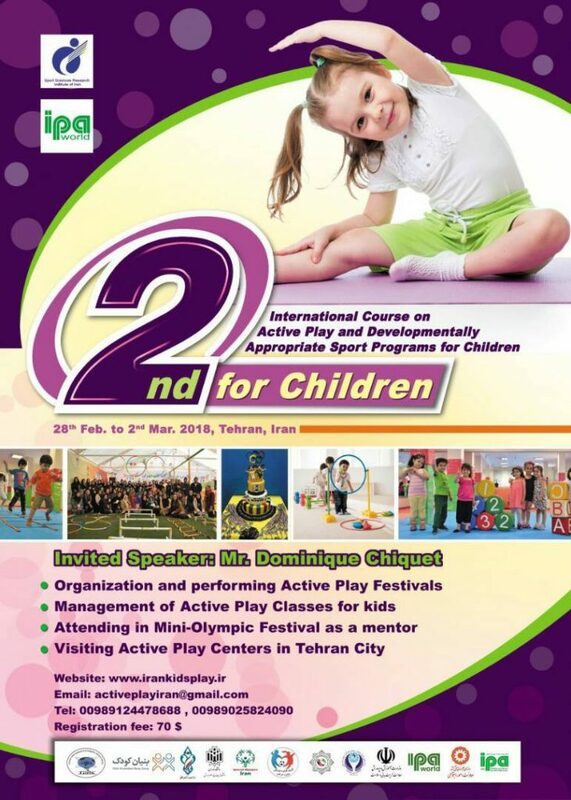 The keynote speech was given by Dr. Belma Tugrul on play in Turkey. Judging from the photos from the first conference, it looks like the second conference will be an even bigger success! 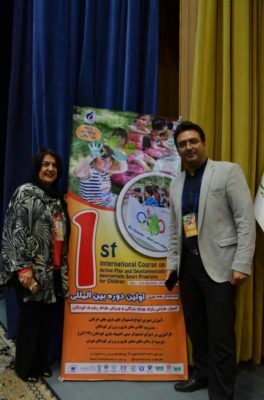 IPA’s representative in Iran is Amin Gholami who is also director of this course.